Bestselling author Kathleen YBarbo is a multiple Carol Award and RITA nominee of more than eighty novels with almost two million copies in print in the US and abroad. 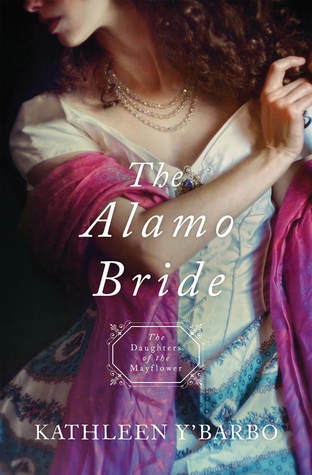 A tenth-generation Texan and certified paralegal, she has been nominated for a Career Achievement Award as well a Readers Choice Award and is the winner of the Inspirational Romance of the Year by Romantic Times magazine. To connect with her through social media, check out the links on her website at www.kathleenybarbo.com.